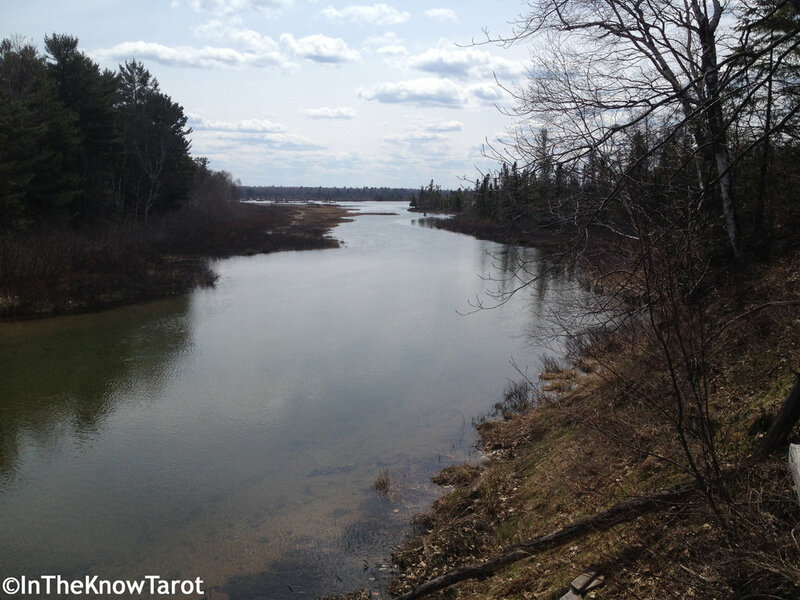 This page contains a newsletter sign-up option for those interested in hearing more from and keeping up-to-date with InTheKnow Tarot LLC, a business located in Appleton Wisconsin USA that provides tarot readings and numerology consultations. Want to stay "in the know" with my events, news, and other musings? I respect your privacy. Your contact information will only be used to send you this newsletter. I will not solicit, send spam, or sell your information.